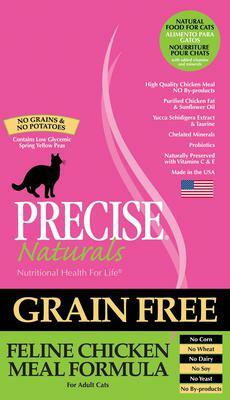 Two of my cats died from Purina. They both had the same symptoms. My last cat wouldn't eat it. He ate Precise and Tim Chase. He is fine. 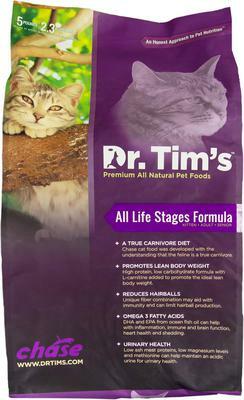 I been feeding Purina for 6 yrs haven't had any health problems. My cats don't care for the indoor food. Love the blue bag. So what is to matter with the Purina food?